Lifetime Radon Mitigation Minneapolis is one of the fastest growing radon mitigation companies in the Twin Cities. Family owned and operated since 1998, Lifetime Radon has been in business serving local communities for more than 20 years. From a residential perspective, Lifetime provides radon mitigation and radon testing services in Minnesota and Wisconsin. On the commercial side, Lifetime Radon provides radon mitigation and vapor intrusion mitigation all over the United States. With far more than 10,000 residential and commercial radon mitigation installations completed, Lifetime Radon has never encountered a property we couldn't properly address in terms of mitigation. Radon mitigation in Minneapolis and the surrounding suburbs is extremely important because the Midwest is known to have higher than average indoor radon levels. In fact, despite where you live and what the data risk level is for your area, the EPA suggests you should have your home tested for high levels of radon every 2 years. If the radon test shows that your indoor radon levels are above 4.0 pCi/L, the EPA recommends you have a radon mitigation system installed. A radon mitigation system is also known as an active soil depressurization system. This terminology is important because it explains exactly how radon mitigation in Minneapolis and the rest of the country works. The pressure in the structure is different from the pressure in the soil. This pressure differential causes the structure to act like a vacuum and draw the radon gas into the living space. By depressurizing the soil beneath the property, the radon mitigation service can minimize the amount of radon present in the living envelope substantially. This concept of active soil depressurization is considered to be one of the most successful tactics in radon remediation because it addresses the radon issue before the gas ever enters the home in the first place. 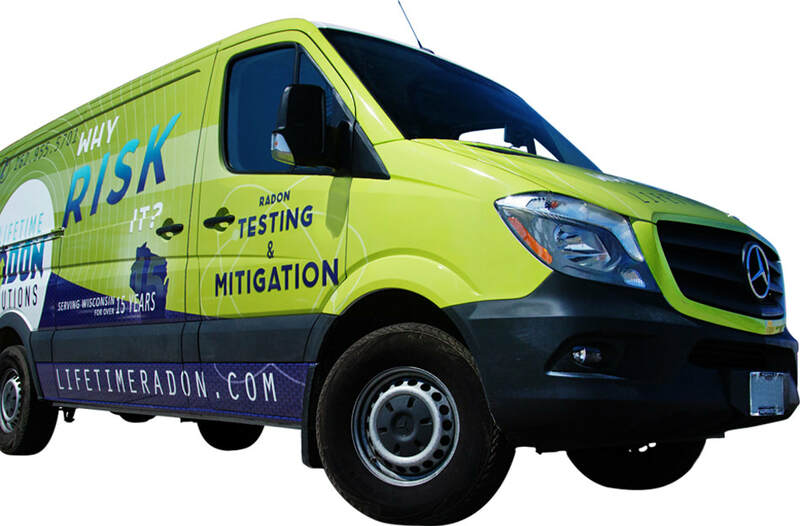 We offer a wide array of radon mitigation services ranging from commercial radon mitigation, to radon resistant new construction projects and residential radon mitigation installation. Commercial radon mitigation solutions for smaller structures and large skyscrapers alike. New construction radon mitigation systems custom designed for your home with optimal aesthetics. Representing both buyers and sellers in real-estate transactions as well as grounded homeowners. Who is Lifetime Radon Mitigation Minneapolis? Lifetime Radon in Minneapolis, MN is the premier radon mitigation company in Minneapolis. Lifetime Radon Mitigation Minneapolis prides themselves on having the best customer care in the business, extremely competitive pricing, and warranties that are unmatched by others in the industry. 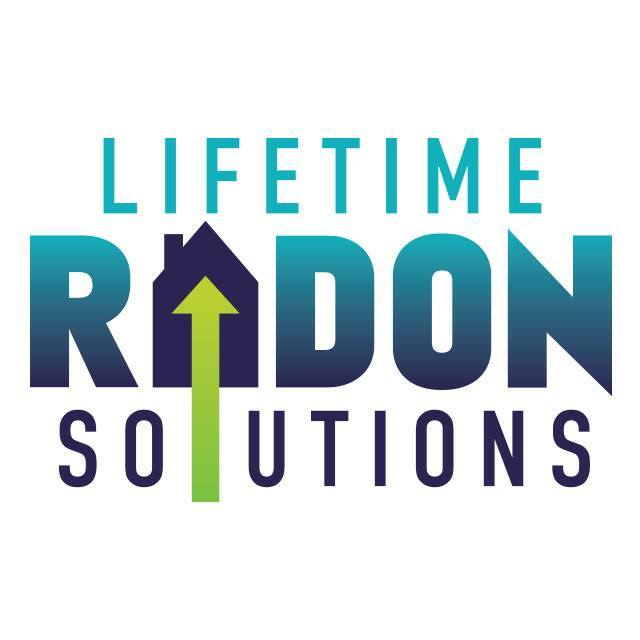 With more than 20 years of service among Minnesota and Wisconsin communities, Lifetime Radon prides themselves on helping thousands of homeowners and families each and every year. This Lifetime Radon difference starts at the first phone call. All of our customer care representatives have industry experience or industry certifications. We have devised a quick and simple phone questionnaire that allows our trained representatives to get a quick snapshot of your property, as it relates to the radon mitigation process, as well as the general construction of the home or commercial property. Our customers, as well as their real estate agents and home inspectors, find value in knowing that one simple phone call is all that is needed to protect themselves or their customers! What Radon Mitigation Services do we offer? We offer a wide range of radon mitigation and radon testing services as well as commercial vapor intrusion and VOC mitigation solutions. Where do we Install Radon Mitigation Systems? We install radon mitigation systems throughout Minnesota and Wisconsin. Listed below are our common servicing areas. If you do not see your city listed, there is no need to worry. We service all of Minnesota and Wisconsin! Why Should you Consider Radon Mitigation? Radon gas is the #1 cause of lung cancer in non-smokers and the #2 cause of lung cancer overall. The main reason people suffer from the adverse health effects of radon gas exposure is because of misinformation or a lack of information in general. Many people are just simply unaware of radon and the facts concerning the radioactive gas. Preventing radon gas exposure issues through radon testing and radon mitigation is a relatively inexpensive price to pay when considering the alternative: the medical bills associated with radon related lung cancer. On average, most people can have a professional radon test performed for well under $200. Additionally, many big box stores and online retailers sell activated charcoal, do-it-yourself radon tests for under $50. Lastly, if radon mitigation is needed, 99% of the time a home can be mitigated for well under $2,000. With this kind of information and understanding, it is no surprise that our slogan is Why Risk It?. Lifetime Radon Mitigation in Minneapolis prides themselves on educating the consumer and helping you throughout the entire process. From start to finish you can expect the best customer care, exceptional workmanship, and warranties that help protect you when things get tough.